According to the Stop Cyberbullying, cyberbullying is determined as the action "when a child, preteen or teen is tormented, threatened, harassed, humiliated, embarrassed or otherwise targeted by another child, preteen or teen using the Internet, interactive and digital technologies or mobile phones." 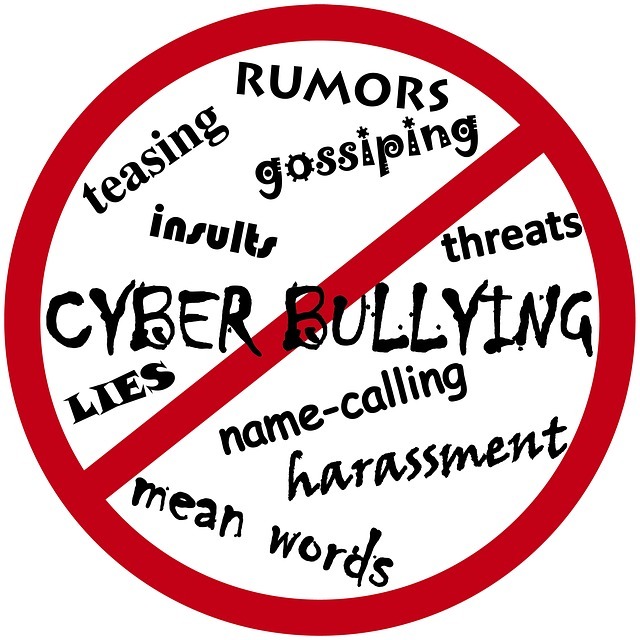 However, when adults impersonate or intimidate a teen using these technologies, then this is termed cyberharassment. Cyberbullying in the mobile ecosystem involves sending hateful or threatening messages via mobile instant messaging, mobile chat or SMS messaging channels. It may also comprise a teen impersonating another teen by creating a fake profile on a mobile flash messaging site, or it may be harassing another teen by sending large numbers of SMS messages. Another common cyberbullying tactic is to take photographs or video clips of a victim and then to disseminate these images to every contact in their phonebook. Do not keep this a secret. Keep a record of cyberbullying messages as evidence if you decide to report the matter to the police. You can change their cell phone number or delete their account on a mobile instant messaging aid to stop receiving bullying messages. They must not enhance a cyberbully in turn by sending out harassing messages to another person when they are angry or hurt. There is no limit to how broadly such words can spread, and there are situations where children have survived taken to court for defamation.